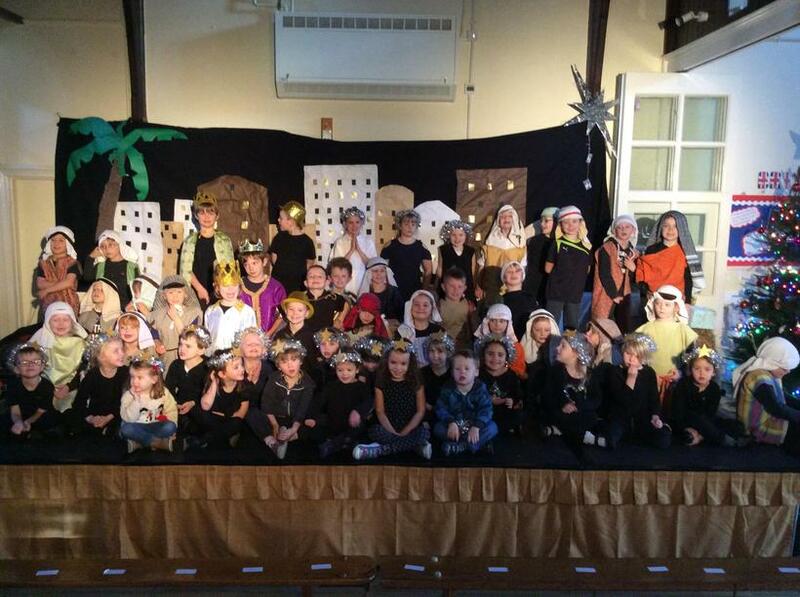 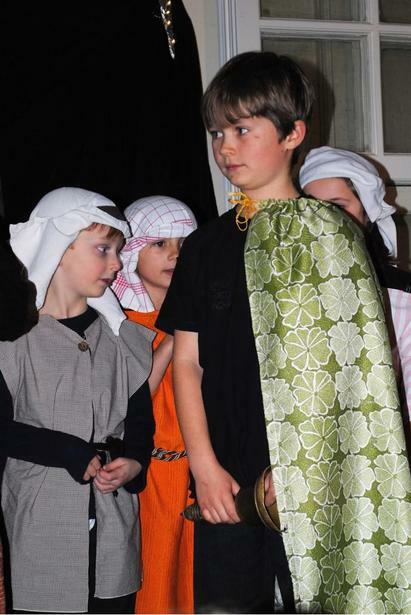 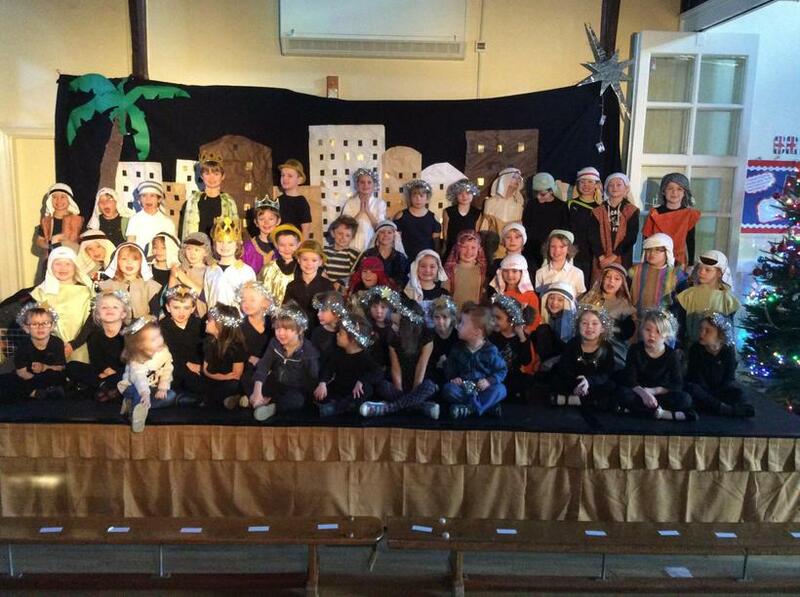 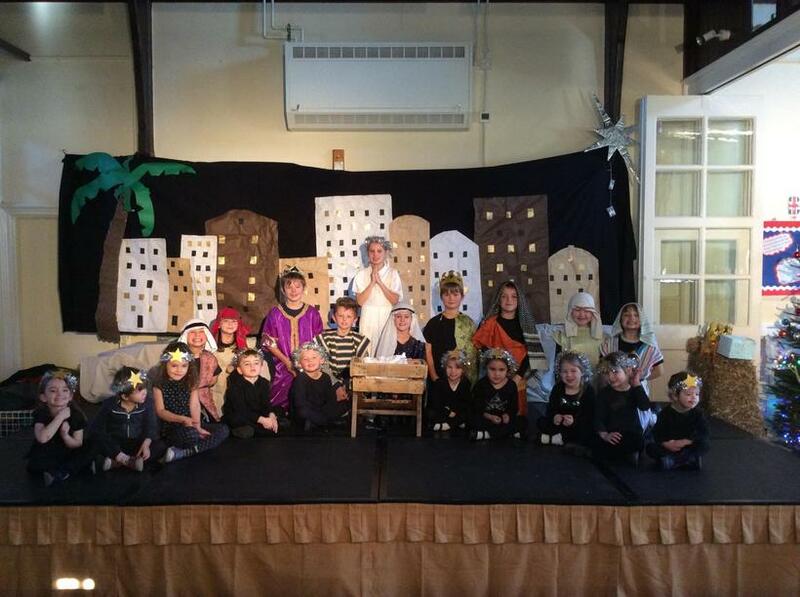 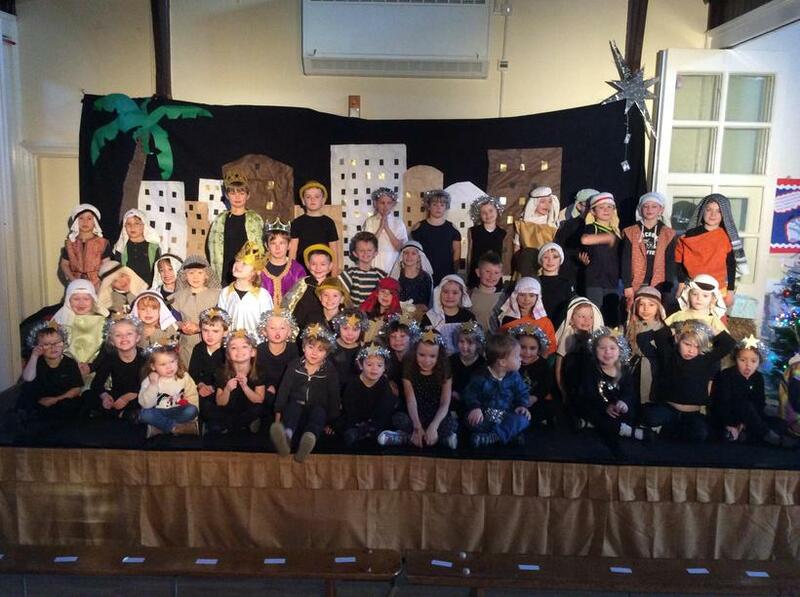 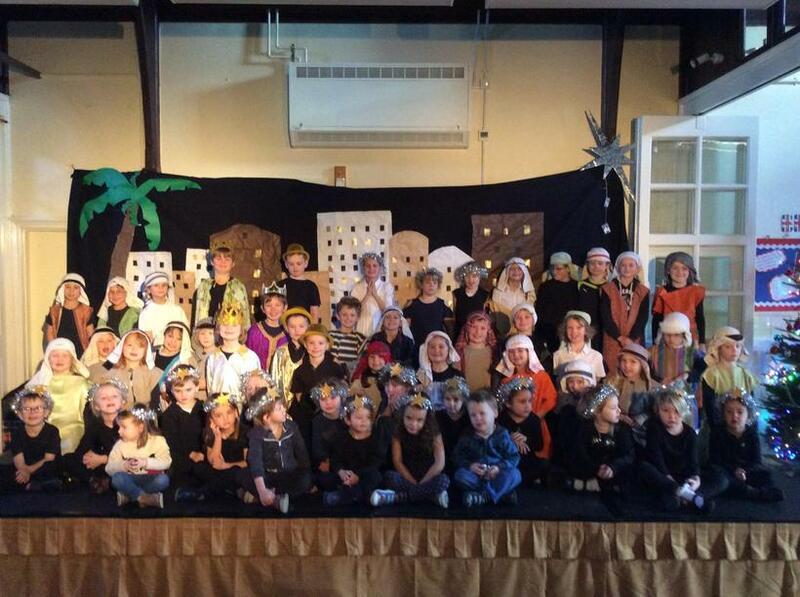 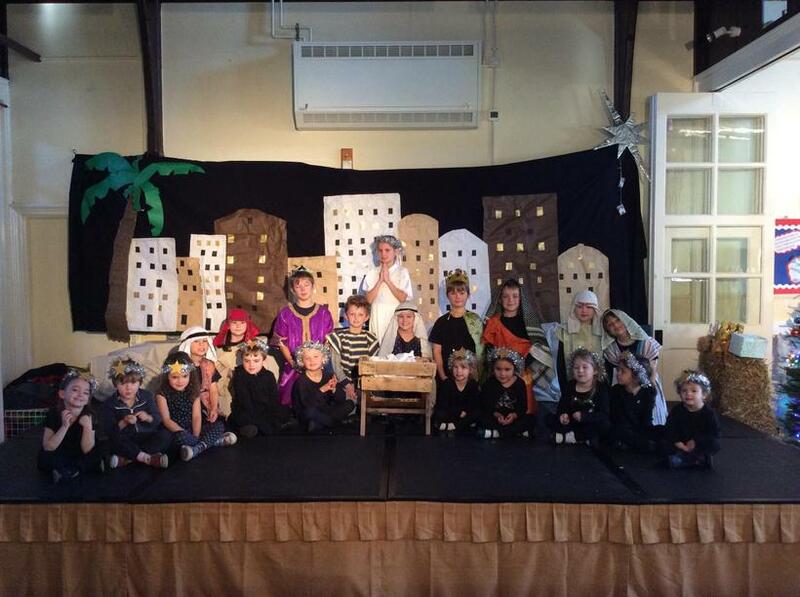 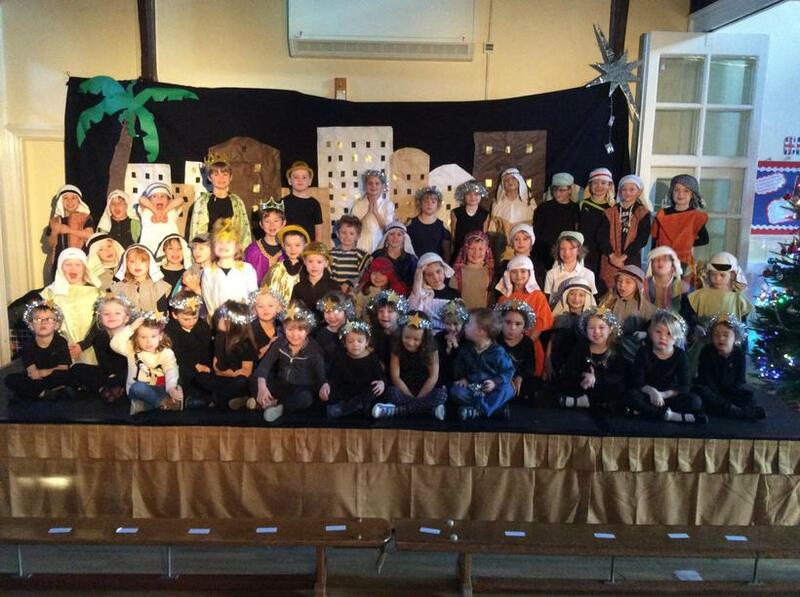 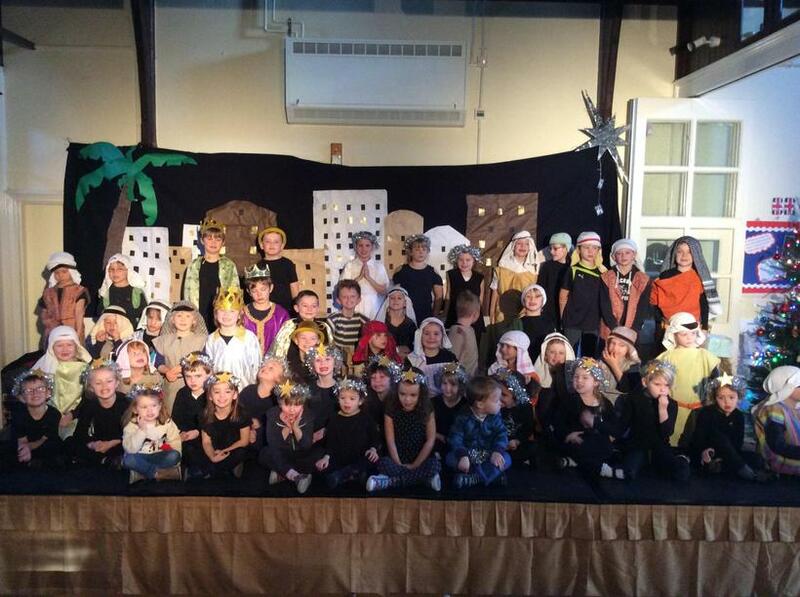 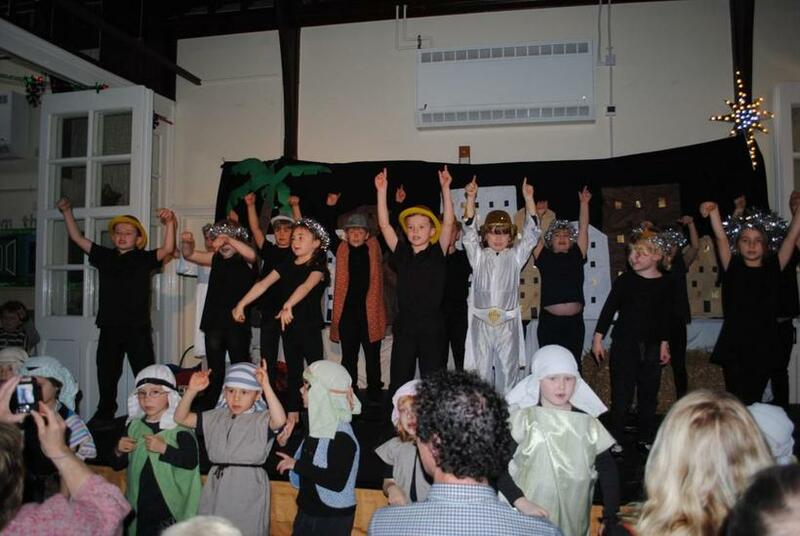 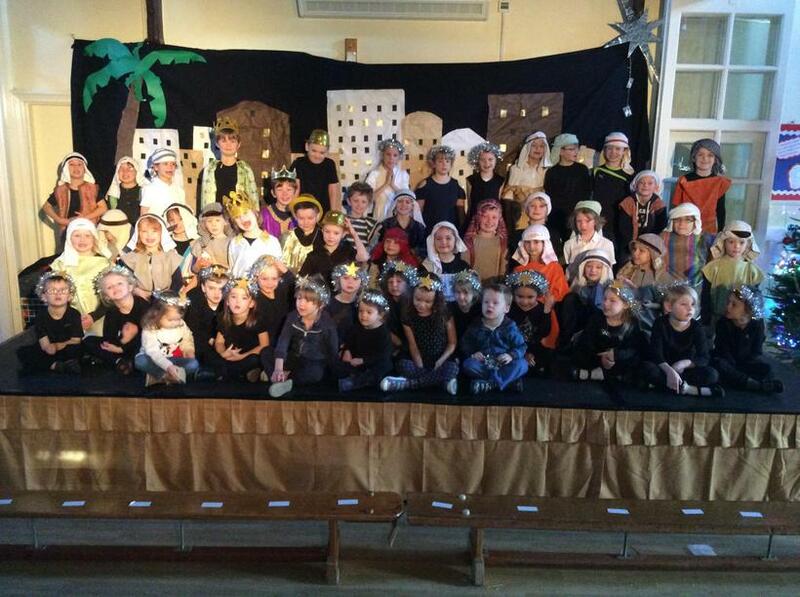 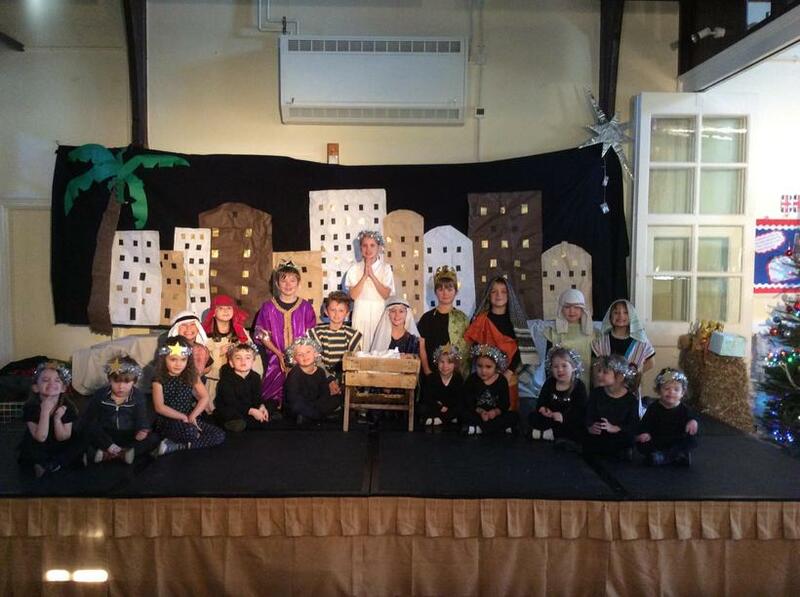 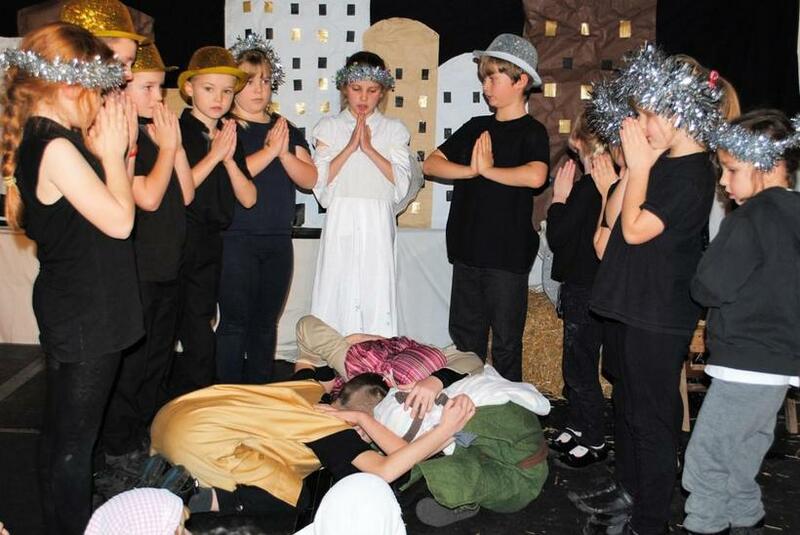 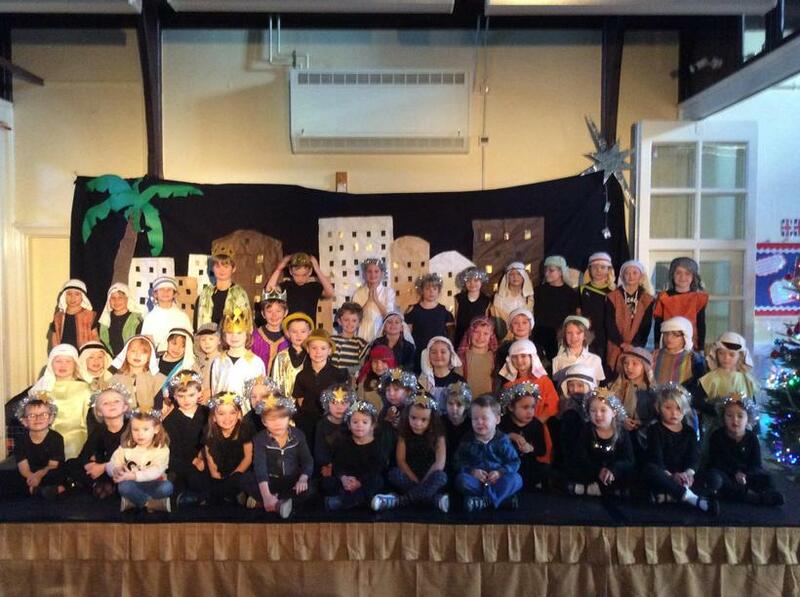 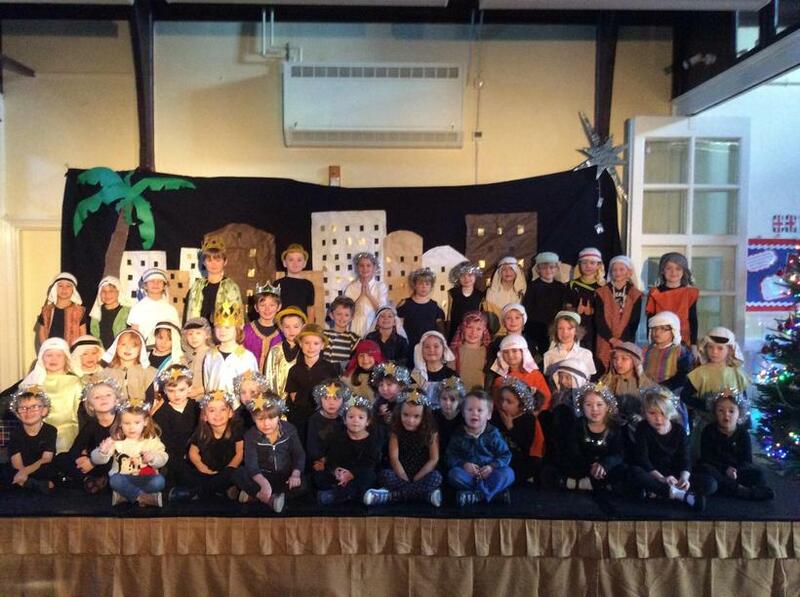 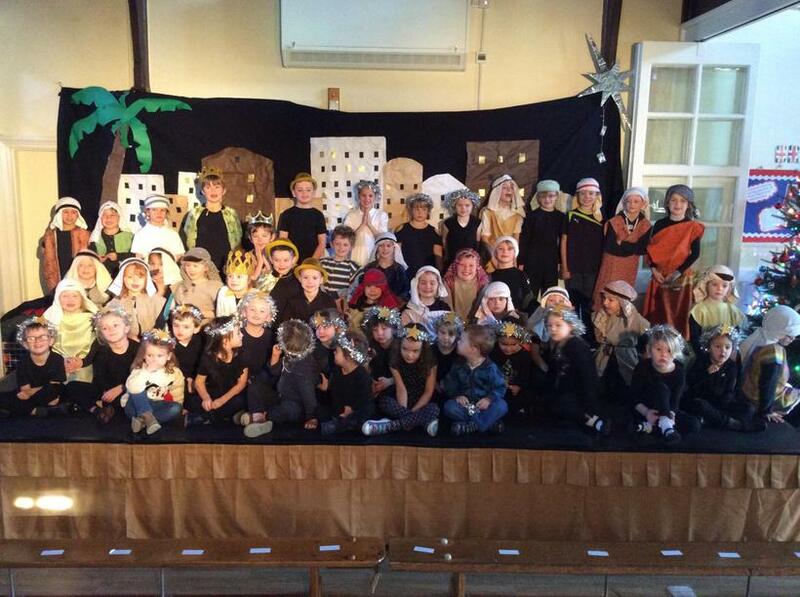 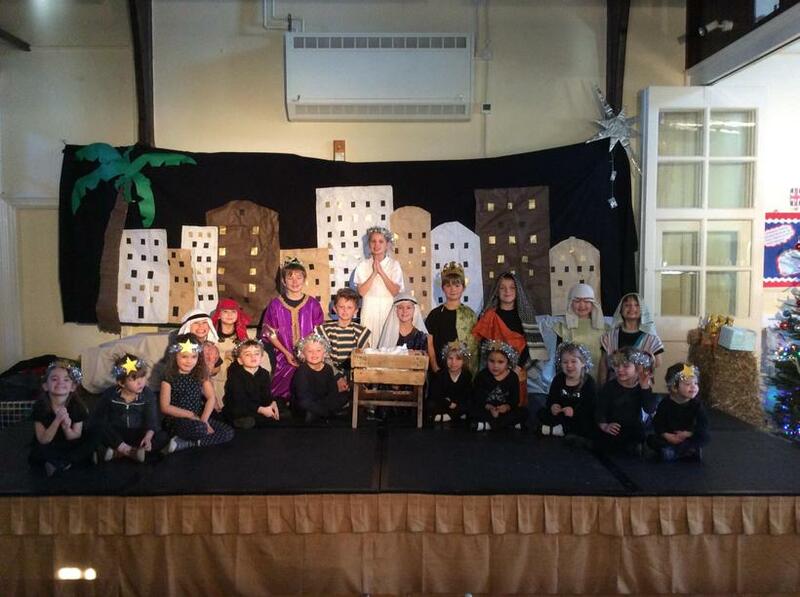 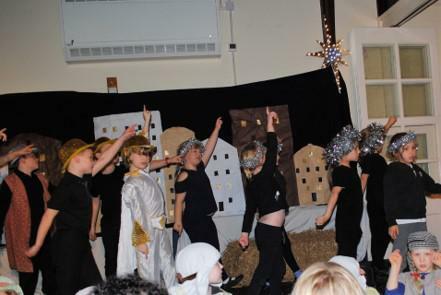 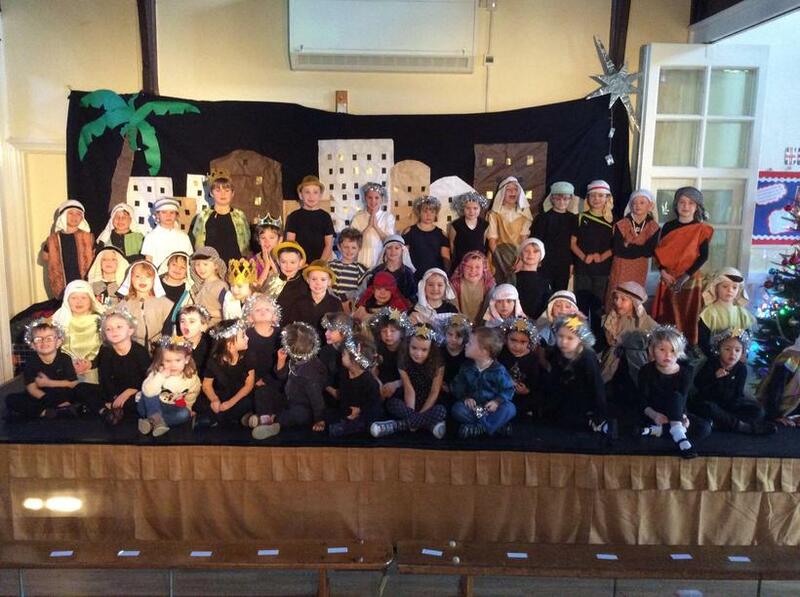 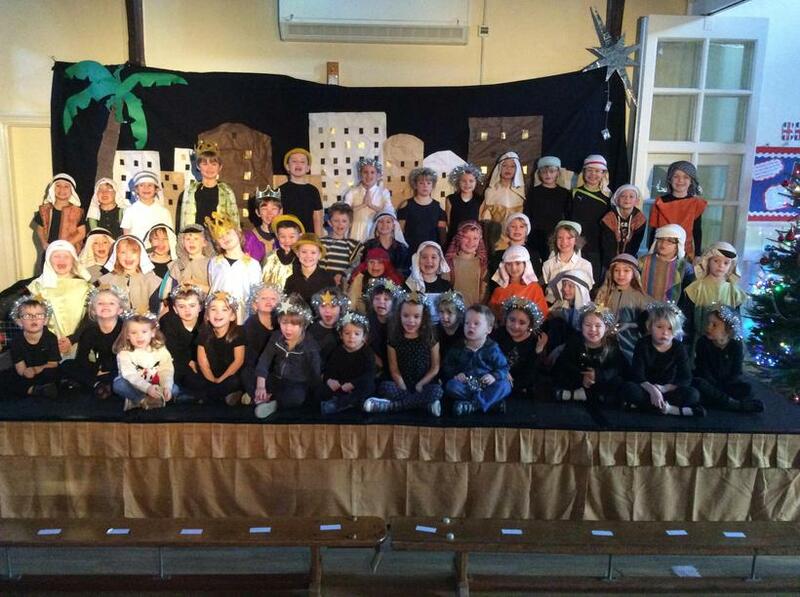 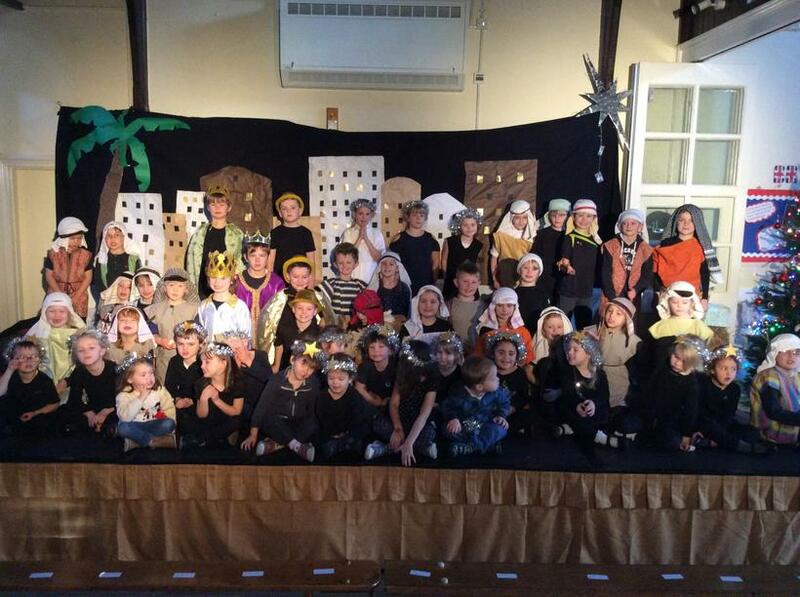 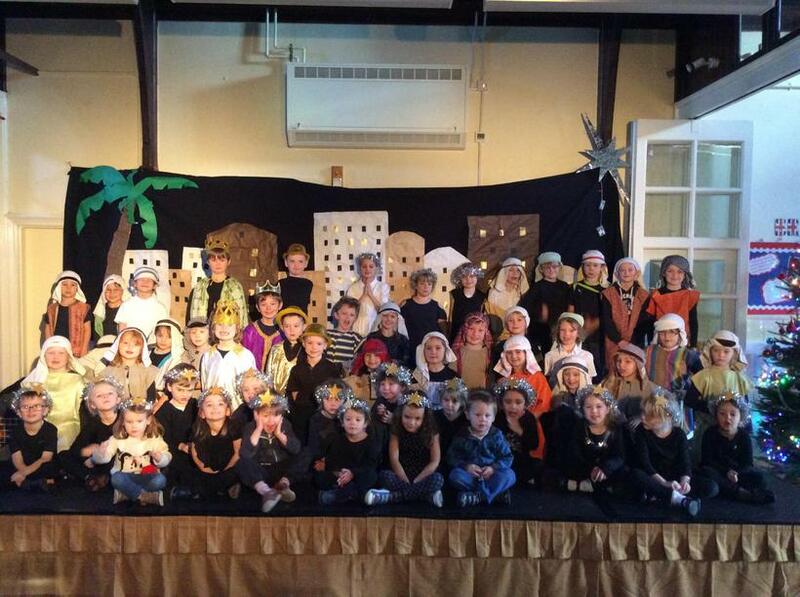 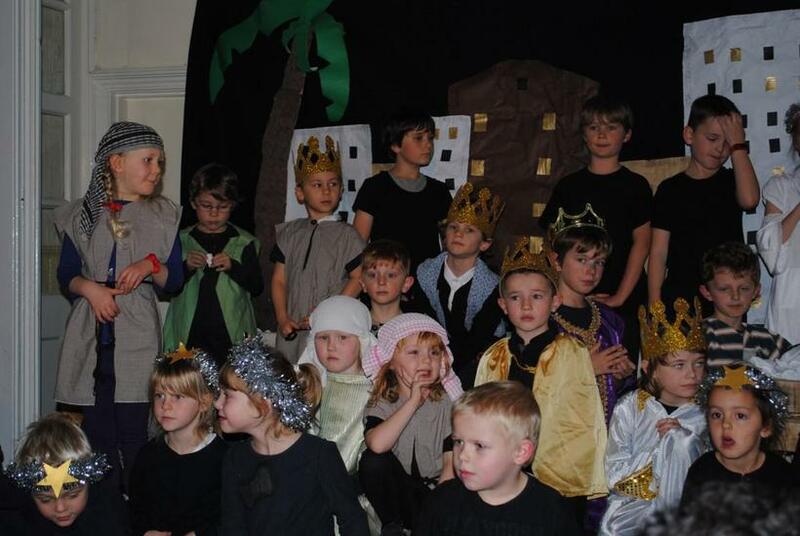 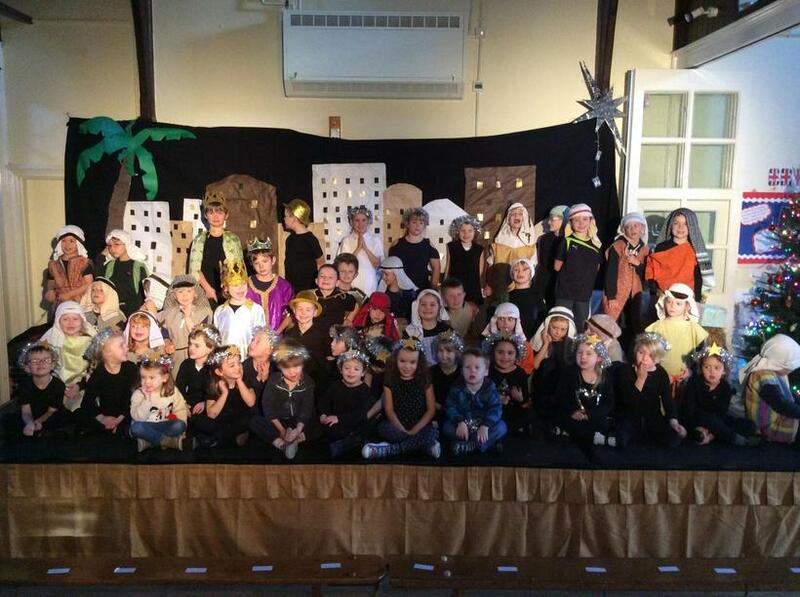 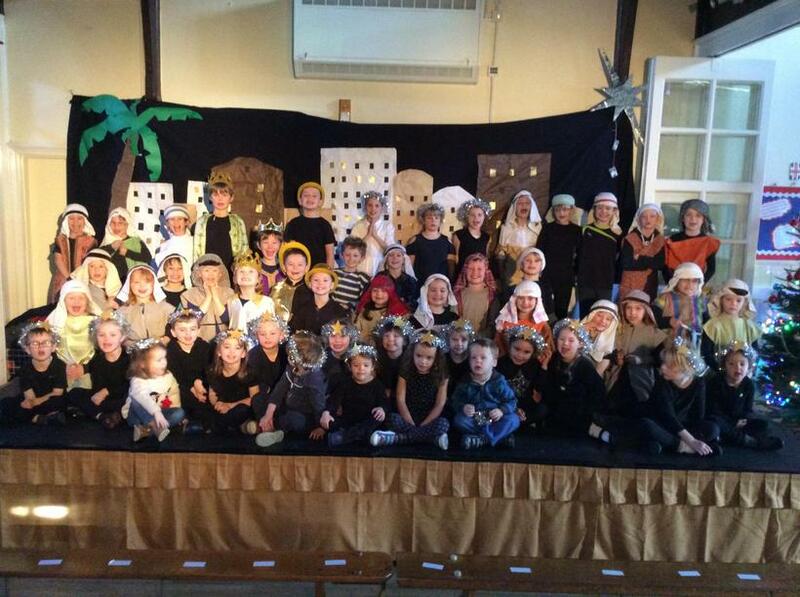 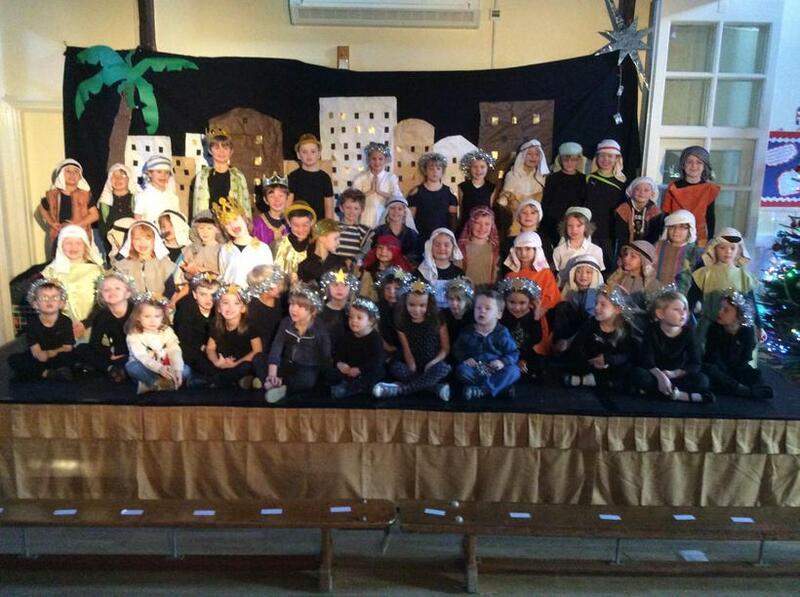 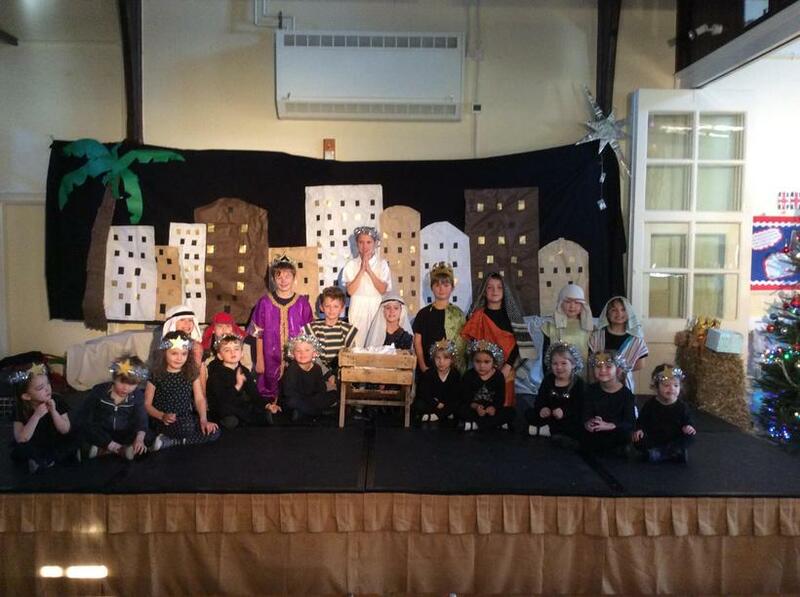 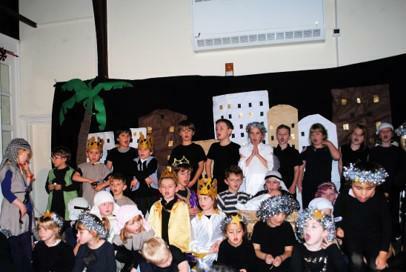 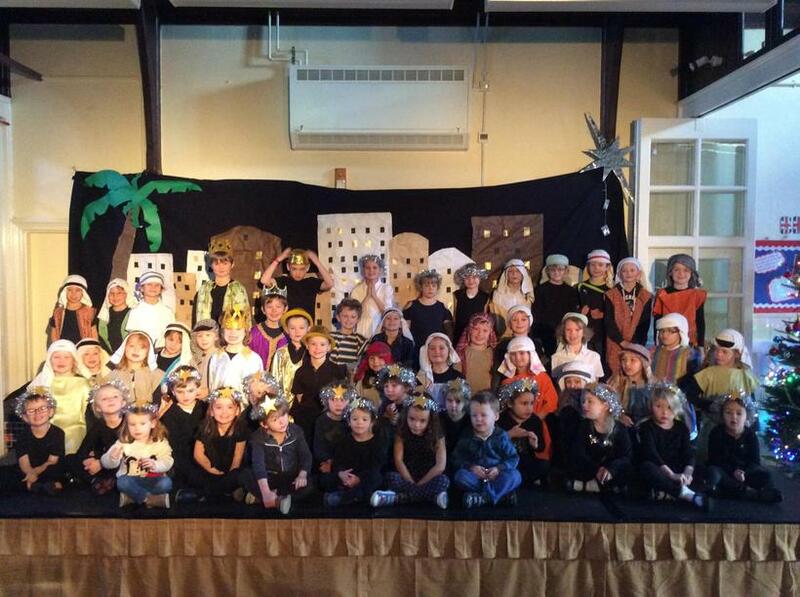 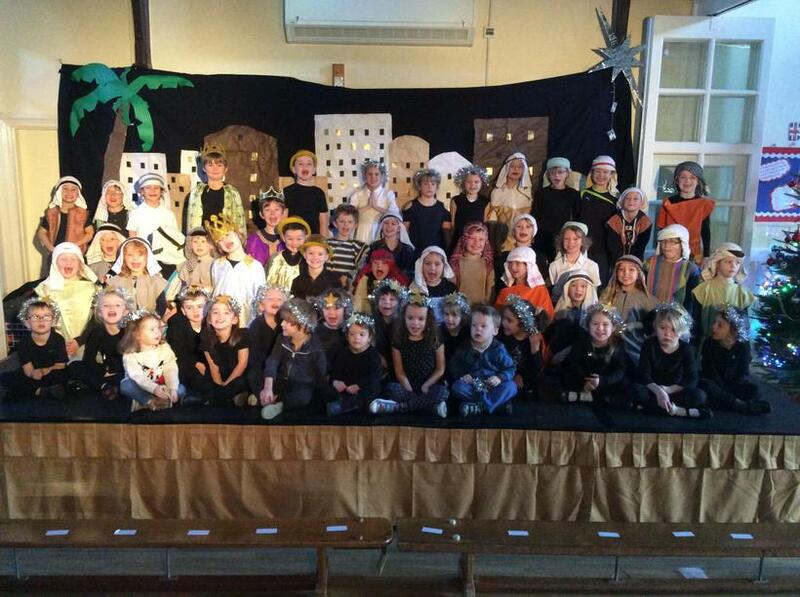 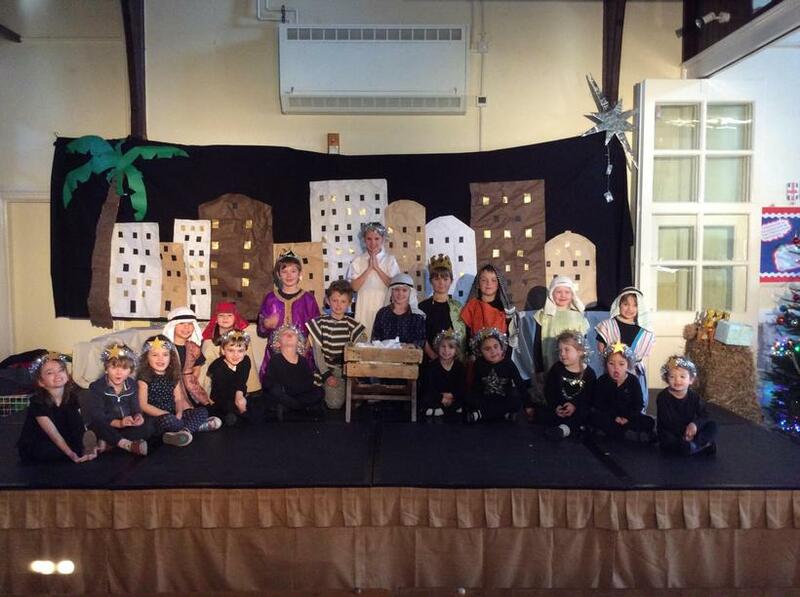 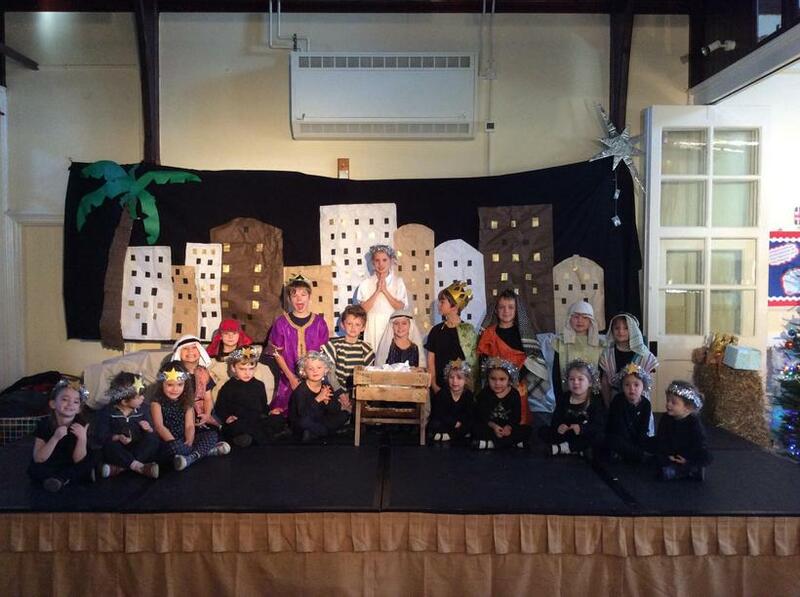 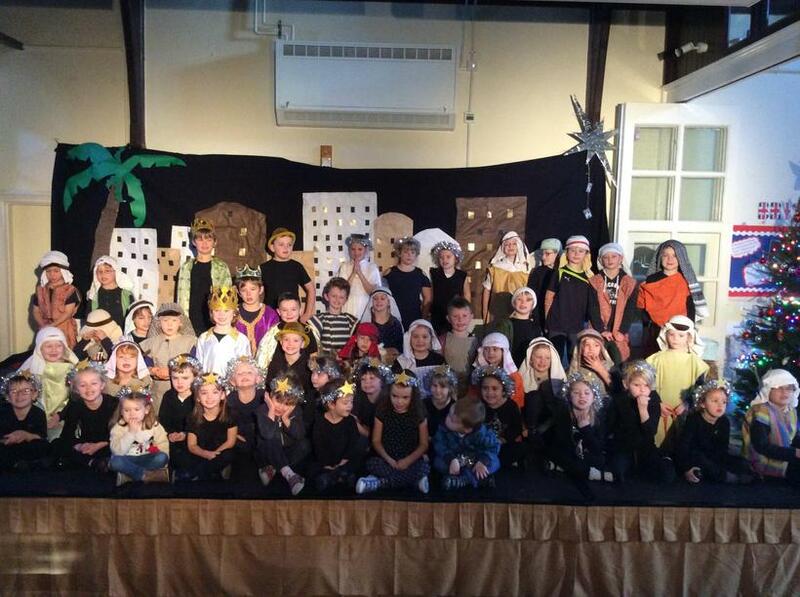 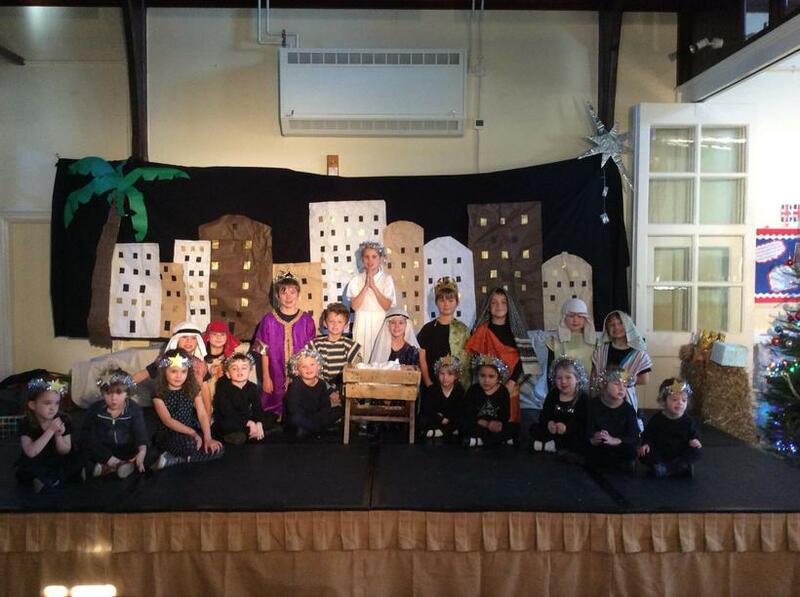 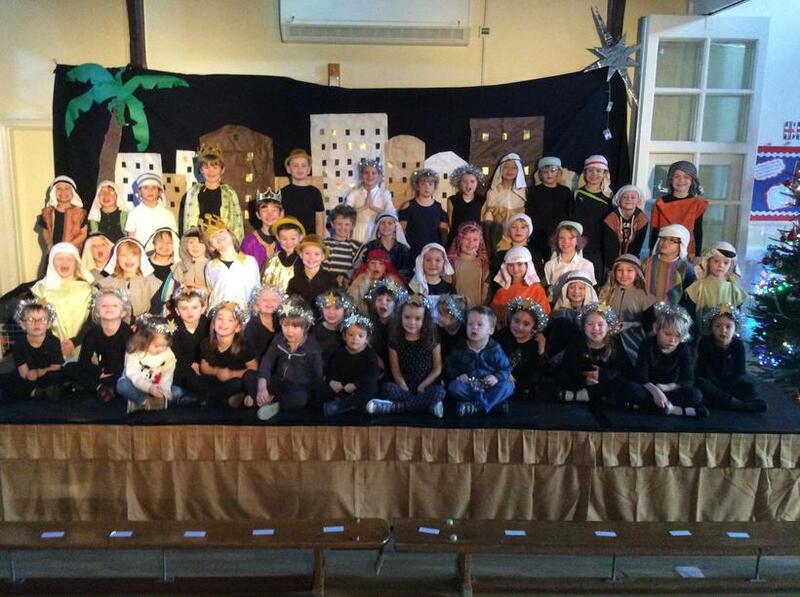 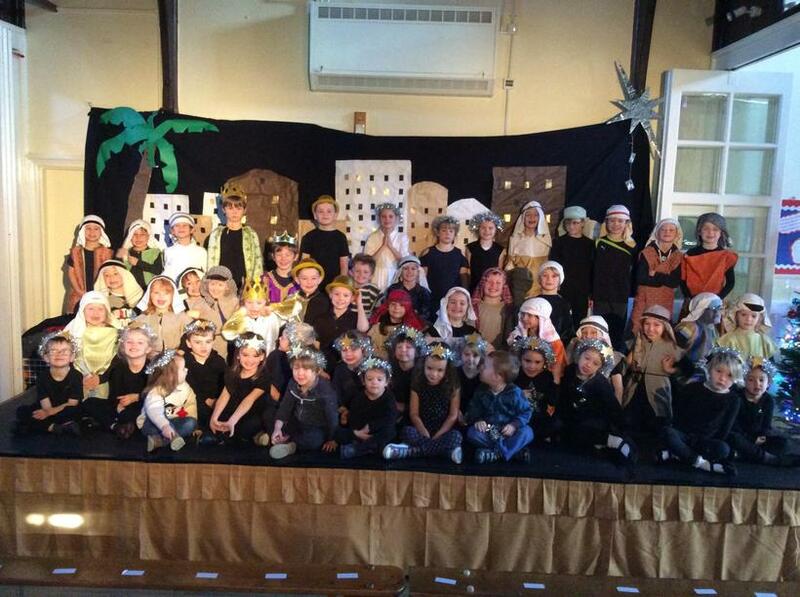 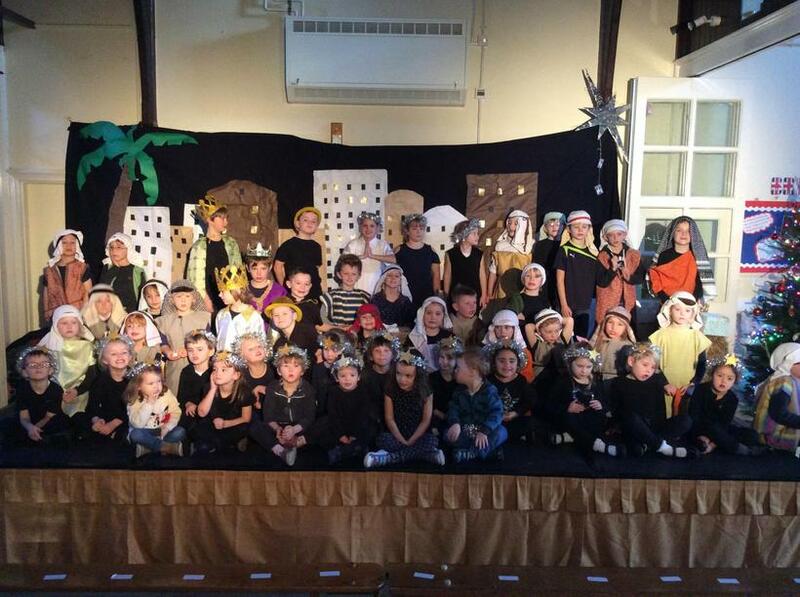 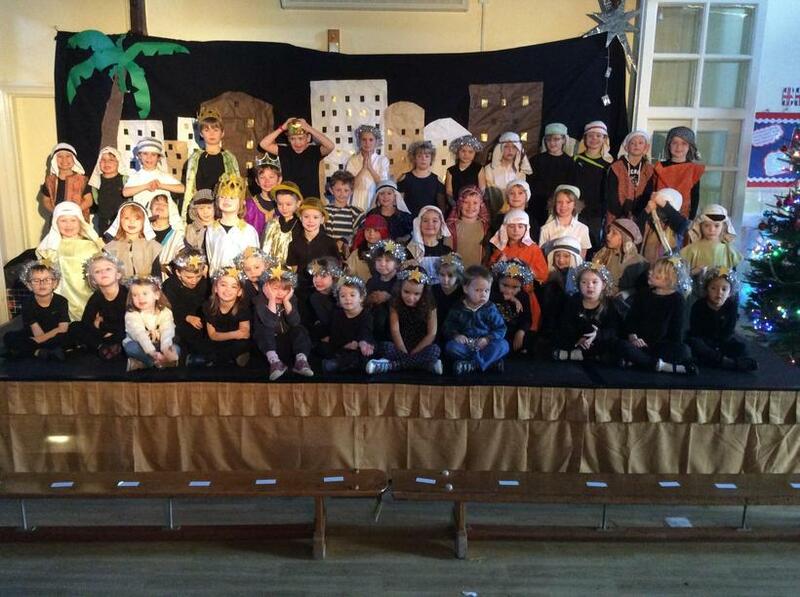 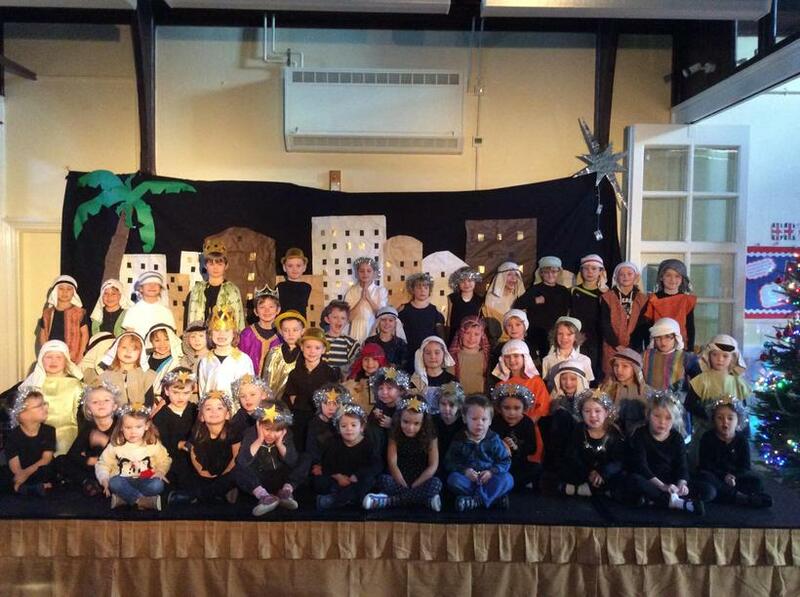 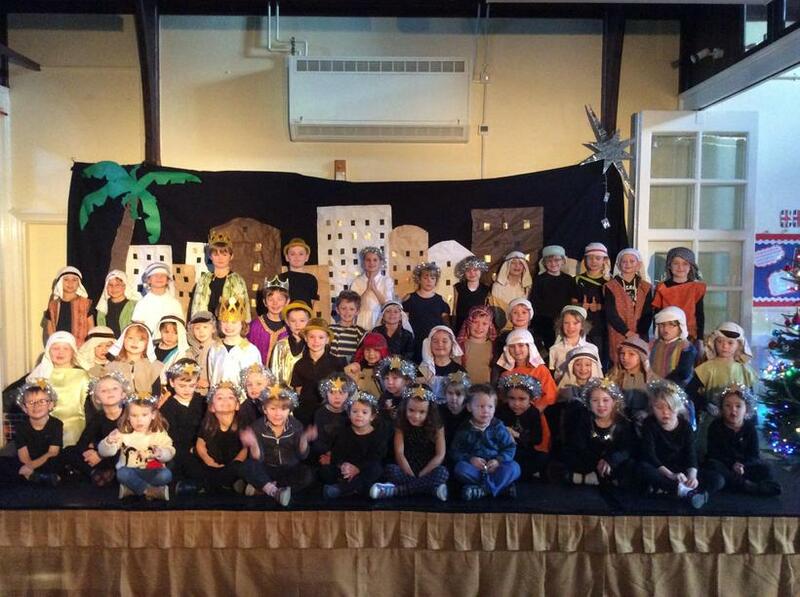 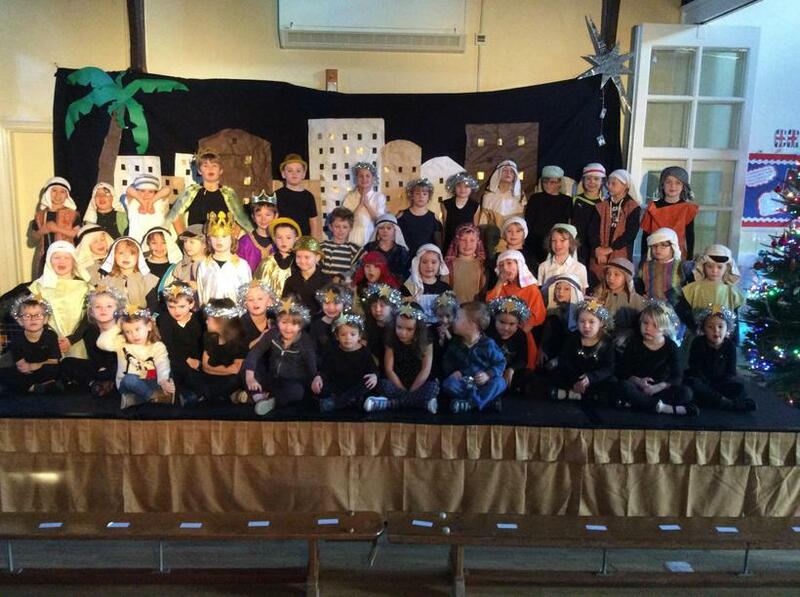 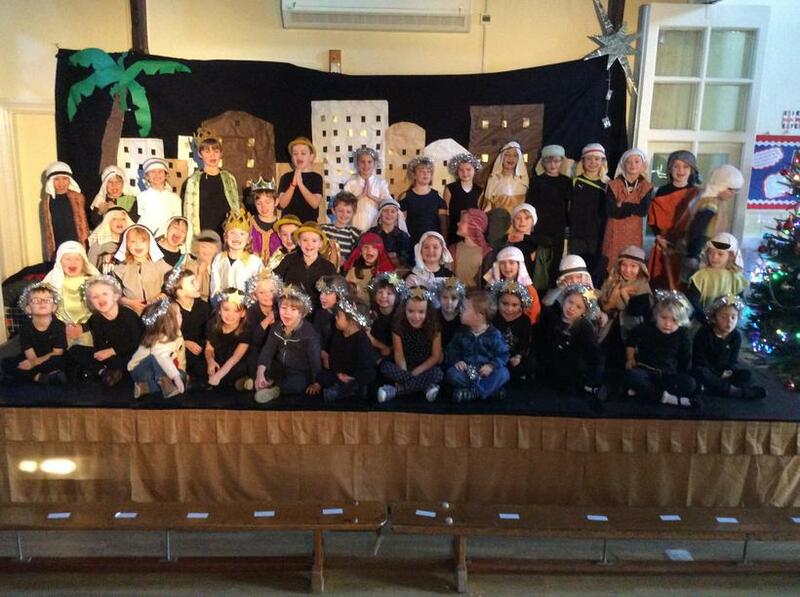 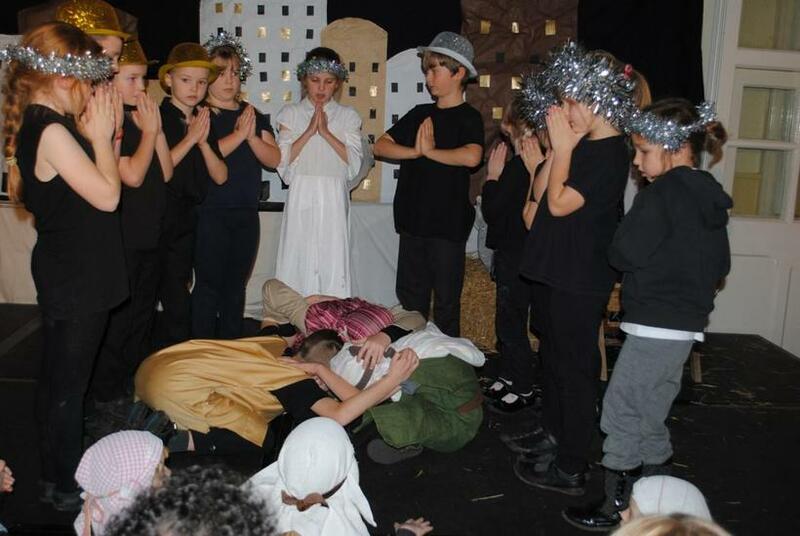 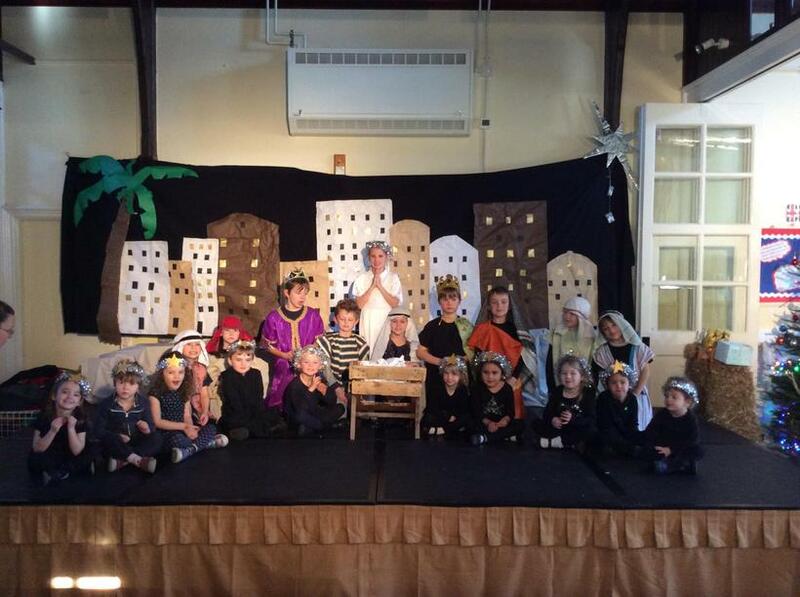 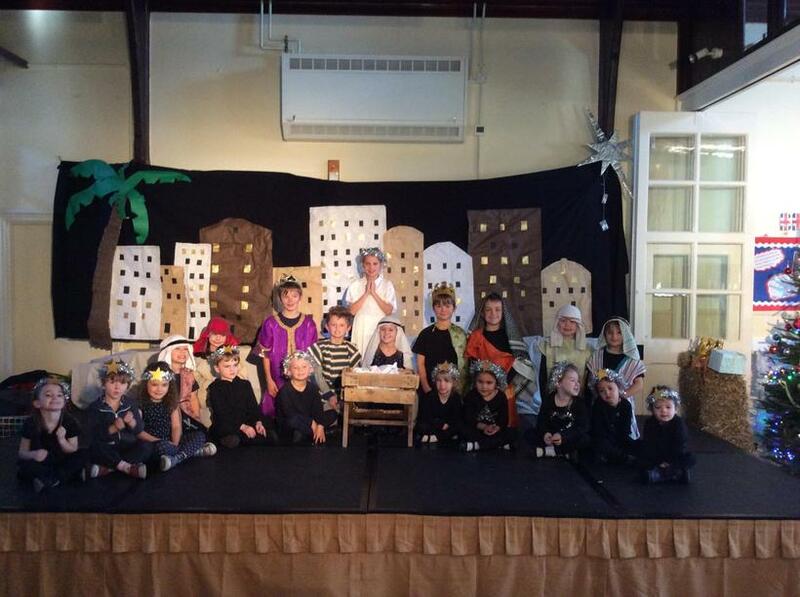 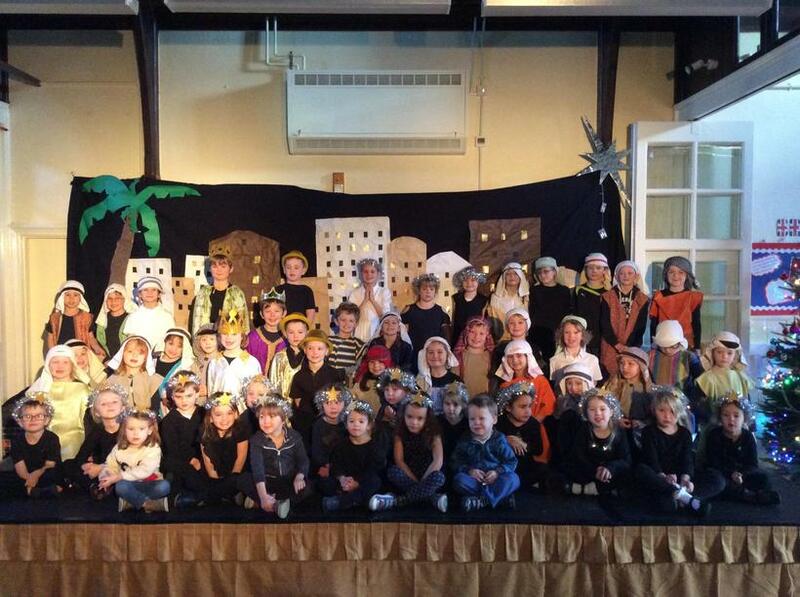 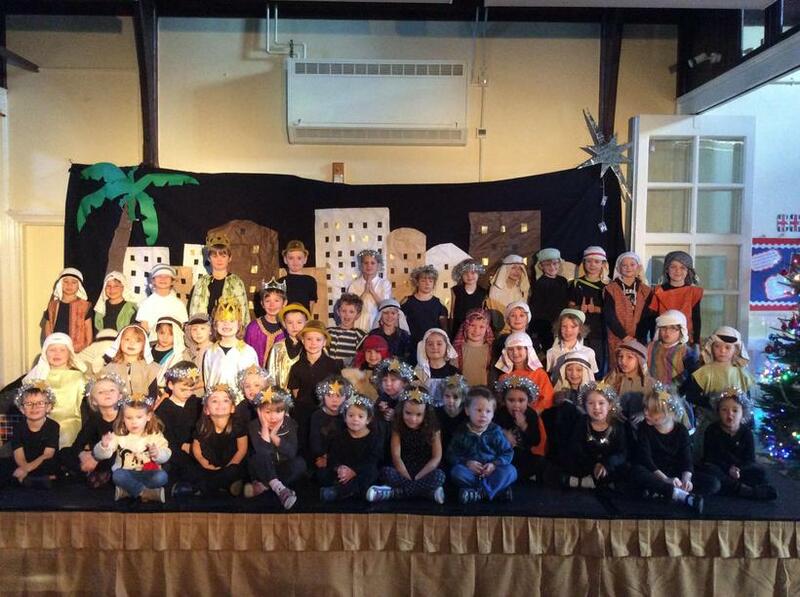 Last week, Wimborne St Giles wowed yet again in our annual Nativity; 'Are We Nearly There Yet?'. 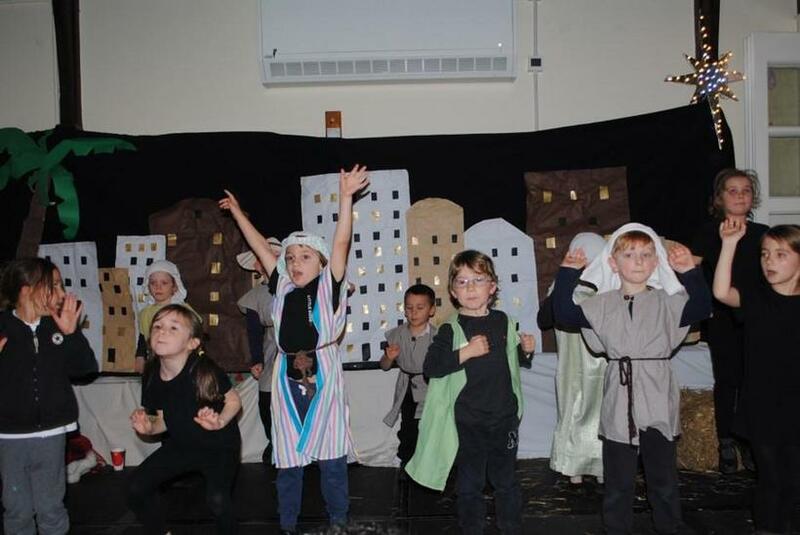 With a cast including our very youngest children of just two years old, the traditional Christmas story was brought to life through music, dance and drama. 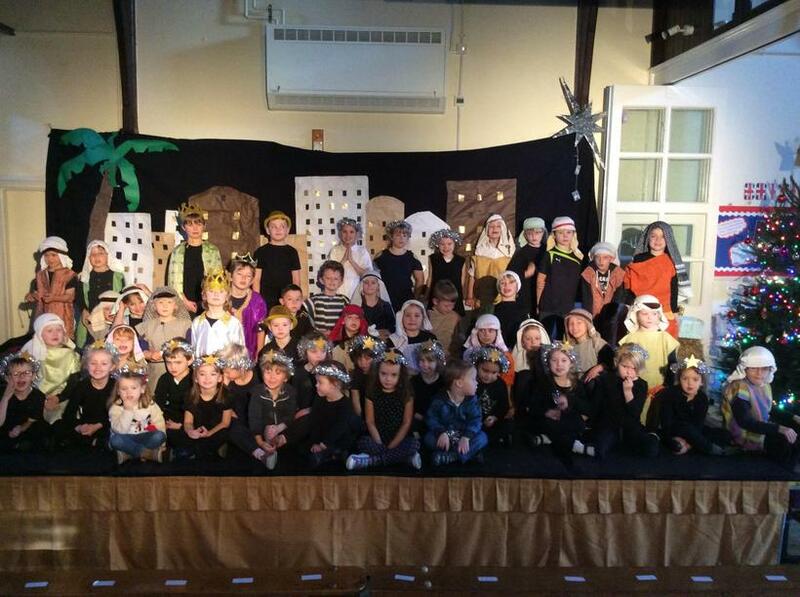 Well done children; your confidence, enthusiasm and talent shone through once again. You are all superstars!